While life for many Iranians is plagued by persecution from the Regime and poverty stemming from the incompetence of the Regime, minorities are more likely to suffer an enhanced level of discrimination. This includes Sunni Muslims, Kurds, Christians, Arabs, Jews and Balochi etc. 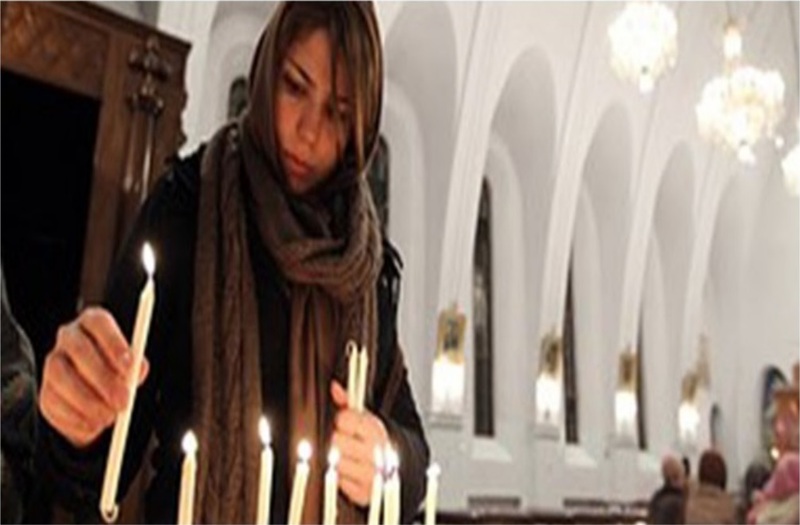 Track Persia has produced a report into the historical persecution of Jewish people in Iran, with special attention paid to the persecution suffered under the current government. We have separated them into sections below. Track Persia reports that Jewish Iranians have always had a “peculiar” economic status: often being forced into roles that the ruling elites thought were “immoral” but occasionally, Jewish people were able to perform duties that the Shiite Muslims were unable to or refused to for religious or social reasons, making the Jews necessary to the Iranians: i.e. silver/gold work, alcohol production, dyeing fabrics. Track Persia also cites numerous incidents of Jews in Iran being forced to convert or lose their homes and perhaps their lives, during past centuries. They report that many Jews chose to outwardly convert but secretly maintain their religion. However, since the rise of the Iranian Regime in 1979, things have become much worse for Jewish Iranians. Shortly after the Regime took power, they executed a leading Jewish businessman, Habib Elghanian, for his business dealing with Israel and in 1998, they executed Ruhollah Kadkhodah-Zadeh, who was helping to smuggle Jews out of the country. Many of the richer Jews have fled the country since emigration restrictions were eased but the poor remain. Then, former President Mahmoud Ahmadinejad and his officials made a slew of anti-Semitic comments, including denying the Holocaust.